September Life Members Affinity Group Event "Epic Tour"
ECN Meeting at Sector67 (Review by Tim Chapman): Full-blown Unix (Linux) on a chip--pretty amazing. I've been using these ARM-based systems for a while now, but I know Tom Kaminski always has a unique perspective on all things technical so I was looking forward to his talk. Then he upped the ante with a deal on some of the systems so each attendee could walk away with a brand new complete working system for the price of the board alone. Yeah, I signed up. Tom chose the latest and greatest of the two most popular and powerful platforms--the new quad-core Raspberry Pi 2 Model B and the BeagleBone Black Rev. C. Thanks to Chris Meyer at Sector67 we were able to set up stations with a complete working development system--with a laptop to run it--for each attendee. Interestingly, the Pi was more popular than the Black, but since several people elected to just listen there were unattended stations of each type. Tom's talk was interesting--see here for the hand-outs. Steve Shultheis offered some additional comparisons that gave the Black a boost and, there were many questions that led to further discussions. So, perhaps not surprisingly, I didn't see much hands-on. But we've got our Linux SoCs--and I have plans for mine. 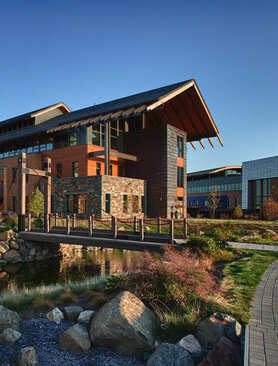 Life Member Affinity Group Meeting: The September LMAG "event" is planned as a tour of Epic Systems in Verona. Part of the tour will be self-guided. The Epic campus is exceptional and has won accolades from many organizations. 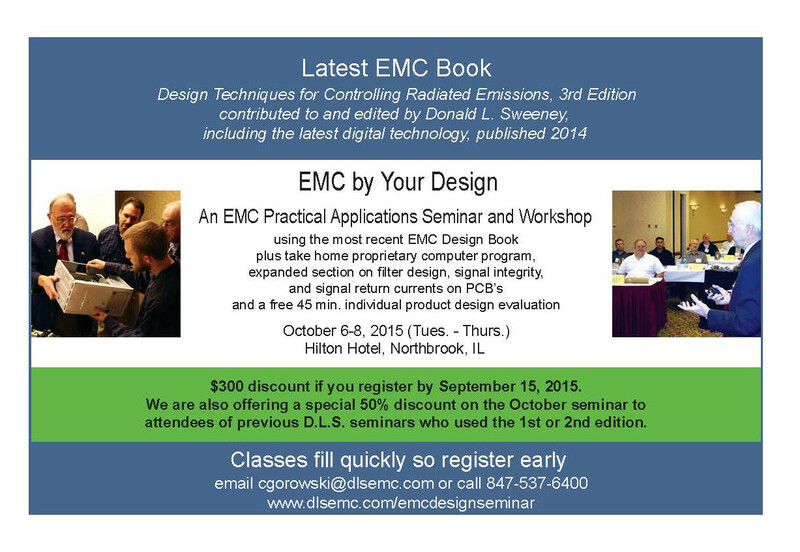 eLearning: Check the IEEE-Madison event page. IEEE-Madison Section: The next Section Meeting will be in September with a talk by Tony Kapela of 5Nines at the Downtown Madison Public Library and a tour of 5Nines' data/communications center at 222 West Washington Ave. Pizza and Beverage are free, but remember to sign up. Parking will be tight downtown, but we needed to have it near the 5Nines site for the tour. Consider carpooling with colleagues. Wisconsin Robotics: A student group on campus is looking for help with antenna and system design of RF links for their latest robot. It will compete in the University Rover Challenge where students will control a remote rover from their home campus. See here for details.